My draw of PPGZ. This picture is also on www.deviantart.com and pleace comment!. 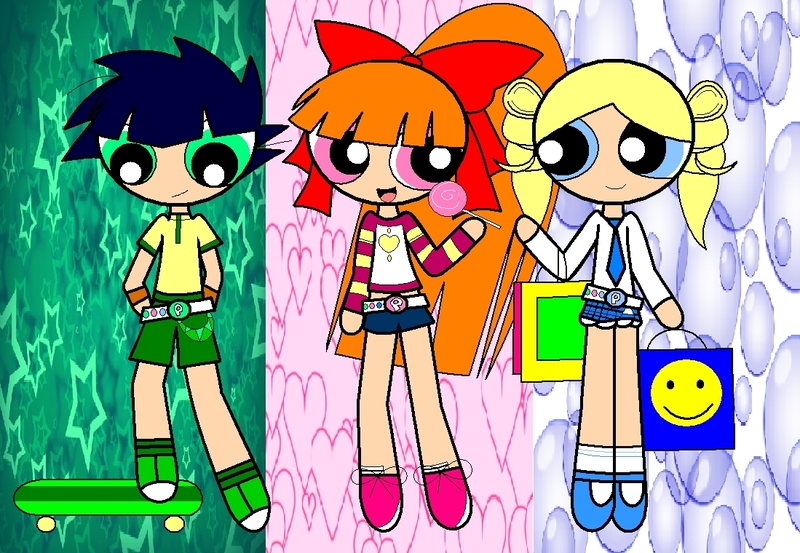 HD Wallpaper and background images in the powerpuff girls Z club tagged: powerpuff girls z blossom bubbles buttercup momoko miyako kaoru. This picture is also on www.deviantart.com and pleace comment! This powerpuff girls Z fan art might contain anime, comic book, manga, and cartoon. whats the name of the DA(deviantart)? Wait.. do you use 'paint'? Are you sure you drew THIS? This is sooo cool! I love it! You're an awesome painter!